Controversial plans for a multi-million pound leisure and outlet shopping development in Oldbury are moving ahead, with a pre-application 'scoping opinion' submitted to council chiefs. The scheme, by developers Jeremy Knight-Adams, could create 2,000 new jobs and would see the facility built on land near the Lion Farm Estate. The leisure offering will also include a cinema, hotel and gym. It also features a range of community facilities including two on-site 3G pitches for all year use, re-provision of existing pitches with high-quality replacements, a dedicated community hub, a Black Country Tourist Information Centre, a training and skills hub, a crèche and exhibition venue. The proposals have previously sparked protests by campaigners who claim it will cause traffic chaos and add to air pollution from the nearby M5. In the past, protestors have picketed Sandwell Council house and held a mock funeral to highlight their opposition to the scheme. 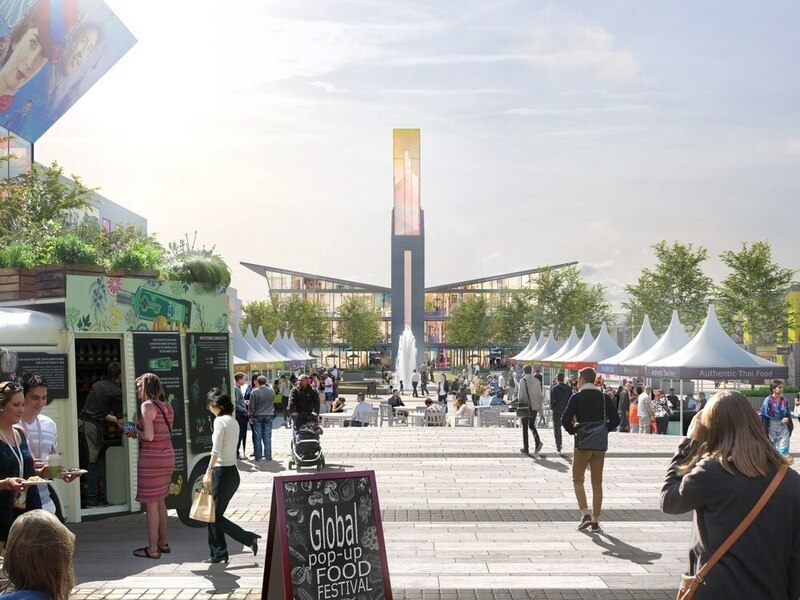 Developer Mr Knight-Adams said: "The development will be a gateway into the area, putting Sandwell firmly on the map and will provide a dedicated Tourist Information Centre to ensure that visitors make the most of their time in the Black Country." The scoping opinion request has been submitted to Sandwell Council – with an outline planning application expected to follow shortly.